“The more you know of your History, the more liberated you are.” – Maya Angelou. 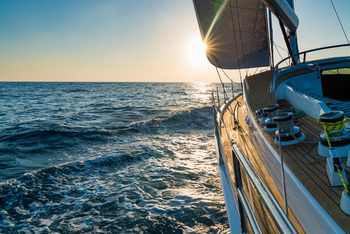 Every ship that travels, has a story to tell. More the people on it, more are the stories and many more are the lessons we learn from their experiences. Because that’s what history does: it informs us about all the victories and failures of the past, so that we live a wiser life. Most of the beautiful crafts ever built over hundreds of years are historic and it lets us enjoy, investigate and study their brilliant past. Each failure was a stepping stone to success for the next craft and each one is a classic in its own way. If classic cars are worth gazing, classic ships are astounding and amazing. The feeling is like an obsession that cannot be put in words and one cannot erase its image from their memory. 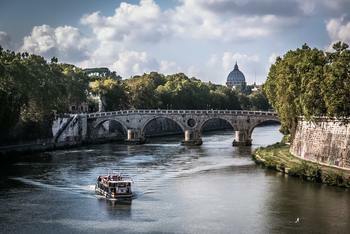 The timeless vessels are very attractive, beautiful and in a few cases still functional and hold the mysteries of ages. They are the accumulation of maritime secrets and old-world workmanship. Here in this article, we present you the top 10 classic historic ships of all time. There are many out there, but these ten names out of the many stand out with its own uniqueness. 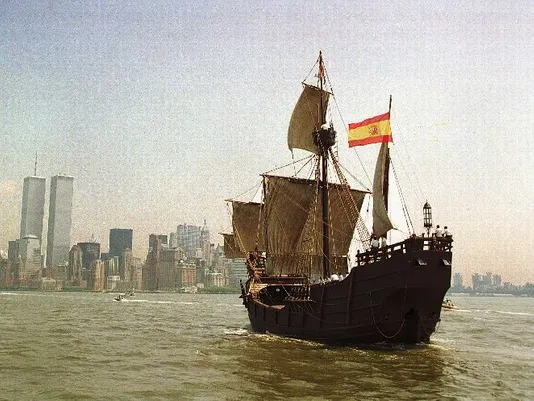 “You can never cross the ocean unless you have the courage to lose sight of the shore”, said the Italian explorer Christopher Columbus who sailed in a tiny, slow paced, hideous Spanish ship named Santa Maria from Spain to the “New World” in 1492. The vessel earned a permanent place in the history of ships and in the same year on Christmas Day, it ran aground. But not all was lost, another famous ship named La Navidad was built with its salvaged wood. 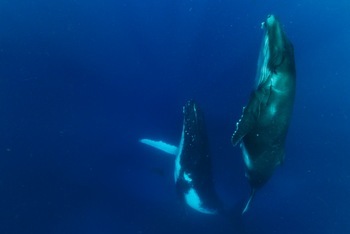 The ones who trust the magic of ‘beginnings’ are the ones who have the courage to put a full stop to their suffering. And that was how the Pilgrims set out to start afresh in the New World, wishing for a better life. 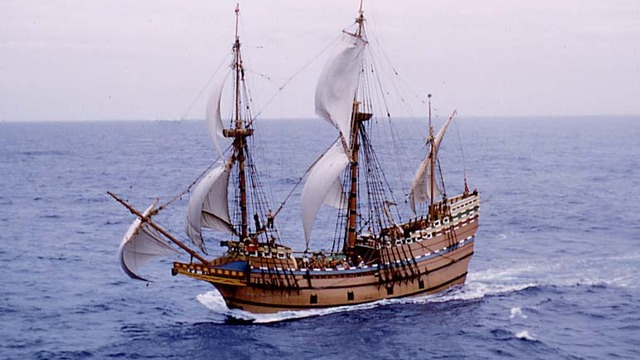 The cultural icon in the history of the United States - Mayflower, carried the English Separatists and Puritans (Pilgrims), from Plymouth, a port on the southern coast of England to the other side of Atlantic - Massachusetts, their “New World.” This journey made the Mayflower an icon of European colonization. 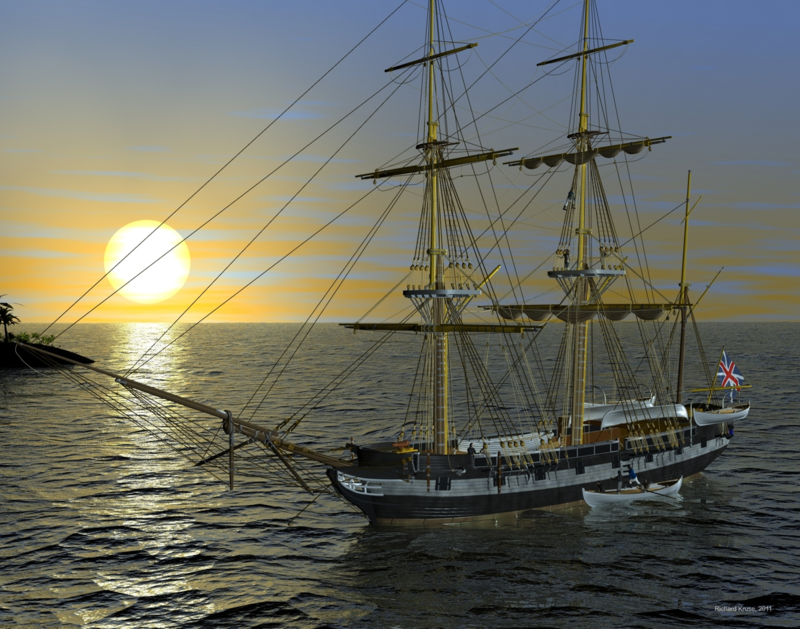 The Mayflower crew spent the winter with the pilgrims, living on the ship, and sailed back to England on April 5, 1621 and arrived on May 6, 1621. The HMS Victory is regarded as one of the greatest wooden warships ever built, to serve both the French and Spanish fleets in the last decades of the eighteenth century, and is still commissioned by the Royal Navy. She is best known for her role as Lord Nelson's flagship at the Battle of Trafalgar on 21 October 1805 where it’s flags gave Nelson’s famous signal “England expects that every man will do his duty.” After the end of Napoleonic War, it was restored heavily by the British government in 1922 and began serving as a museum ship in Portsmouth, England. It was the longest serving battleship in the US Navy and world’s oldest commissioned naval vessel - United States Constitution was named by George Washington, the first president himself after the United States Constitution. The main duties of the USS Constitution were to protect American merchant ships against French fleets and to fight Barbary pirates. 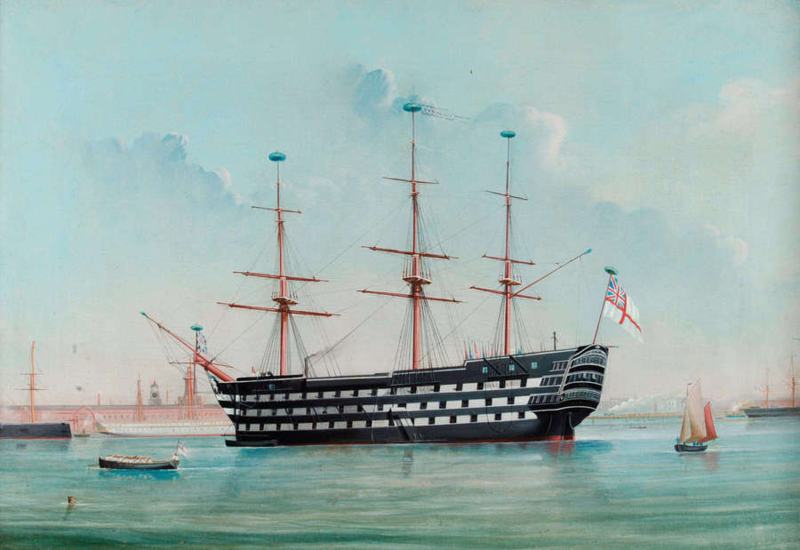 She gained the biggest fame during the war against Great Britain in 1812 when she managed to capture several merchant ships and defeated five British warships. The fame and the nickname earned after defeating HMS Guerriere, ‘Old Ironsides’, helped her from not being scrapped after the war. 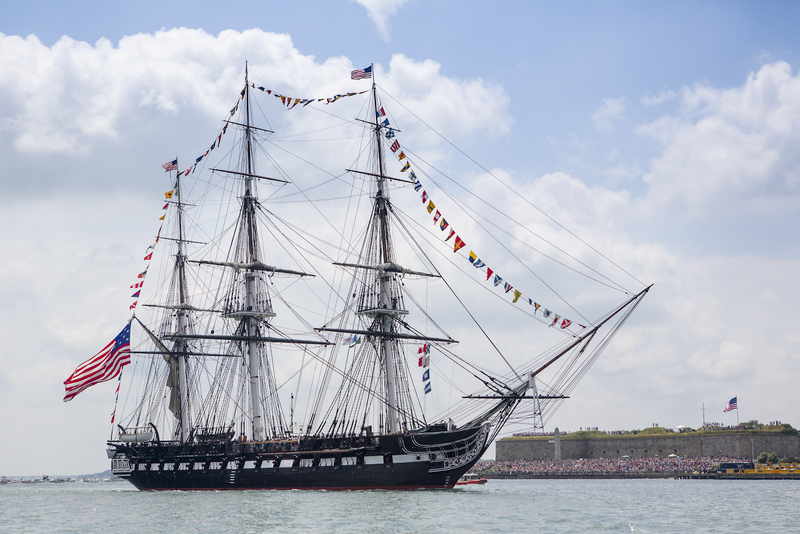 The “Old Ironsides” serves as a museum ship in Boston, Massachusetts. Charles Darwin says, “It’s not the strongest species that survive, nor the most intelligent, but the one that is most responsive to change”. And so, he set out on a voyage in HMS Beagle, the British naval vessel, to South America and around the world (1831–36) that lead to the beliefs we hold today along with religious theories. He gained fame by publishing his diary journal, best known as- ‘The Voyage of the Beagle’, and his discoveries played an important role in the origination of his scientific theories on evolution and natural selection. Never wait for a perfect moment, take the moment and make it perfect. That’s what Eleanor Creesy, wife of Josiah Perkins Creesy did on Flying Cloud that set the world sailing record for the fastest passage between New York and San Francisco in 89 days and 8 hours. She was the ship's navigator, a position never heard of for a woman in the mid-19th century. 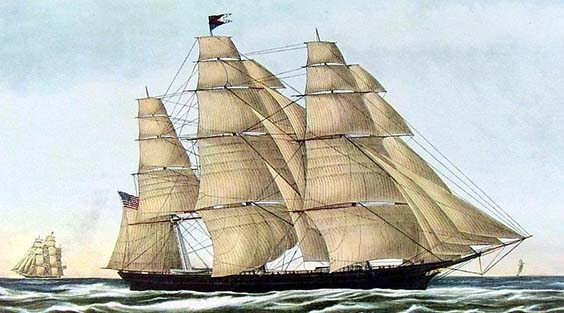 The ship held this record for over 100 years, from 1854 to 1989. At the start of the World War I, the United States remained an immobile presence, but the destruction of Lusitania gave way to the American entry into the war, changing the future of the world history. 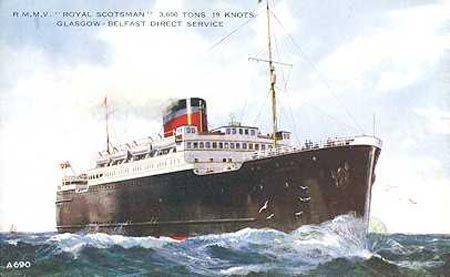 The Lusitania, owned by the Cunard Line, was built to compete for the highly lucrative transatlantic passenger trade. Although luxurious, the Lusitania was noted more for its speed. 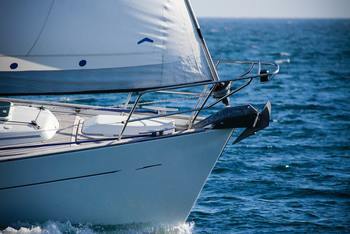 It won the Blue Riband for the fastest Atlantic crossing, averaging nearly 24 knots. The unsinkable that became unforgettable. The RMS Titanic was the product of powerful strife among competitors in the first half of the 20th century. 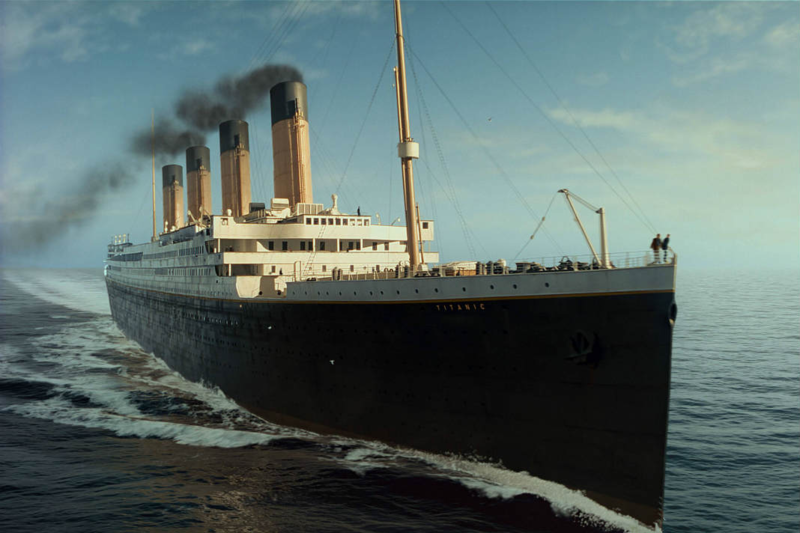 It sank in the early hours of April 15, 1912, off the coast of Newfoundland in the North Atlantic after sideswiping an iceberg during its maiden voyage. Of the 2,240 passengers and crew on board, more than 1,500 lost their lives in the disaster. It ranked among the most sophisticated and luxurious ships of that time with one of the most devastating maritime disasters in history. Designed to be the epitome of style, comfort, and luxury, the passengers aboard Titanic were some of the wealthiest people in the world. And over a thousand emigrants from Britain, Ireland and Scandinavia too, seeking a new life in North America. In 1985, the wreckage of the Titanic was located on the floor of the North Atlantic. After this tragic accident, more safety-improvement measures were established, like the number of lifeboats on board a ship should reflect the entire number of passengers. The USS Arizona battleship was one of the U.S. Navy’s most heavily armed vessels and the largest ship in navy’s fleet. Arizona’s return to its base at Pearl Harbor was on 12-06-1941, next morning, approximately at 7:55 am, Japan launched a surprise attack on the naval base. For nearly two hours, more than 350 Japanese aircraft dropped bombs on U.S. vessels. 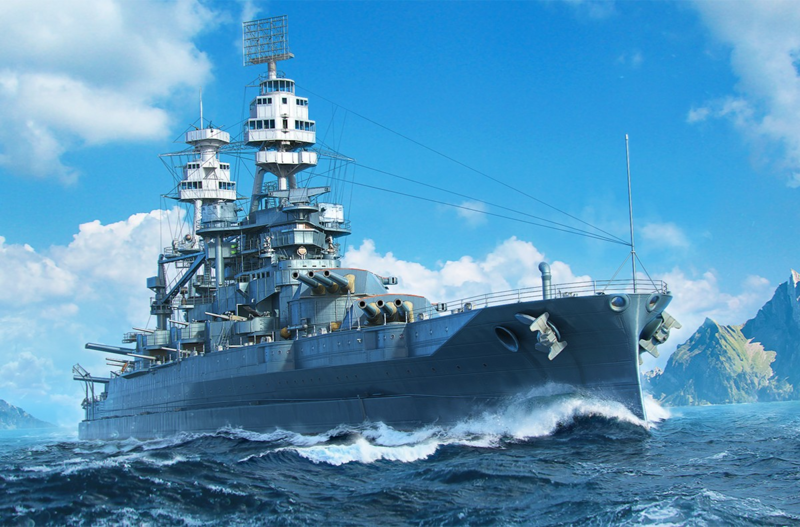 Around 8:10 am, Arizona was struck by a 1,760-pound projectile, it reportedly lifted the battleship out of the water. Even while sinking, the ship was struck by more bombs. While approximately 334 crew members survived the death toll on Arizona was 1,177. Arizona was among four battleships that sank during the attack. The attack unified the American public and on 12-08-1941, the United States declared war on Japan and effectively entered World War II. The ship could not be salvaged, but remains as a paradigm in Pearl Harbor as a war memorial, which is visited by millions of people from all over the world. Battleship Bismarck, named after Chancellor Otto von Bismarck, was the first of two Bismarck-class battleships built for Nazi Germany's Kriegsmarine. It is considered as one of the largest battleships ever built by Germany whose design was finalised by Hitler’s Navy after they rose from the ruins of the First World War. It was almost the length of three football grounds put together with seven decks above the waterline and seven below it. 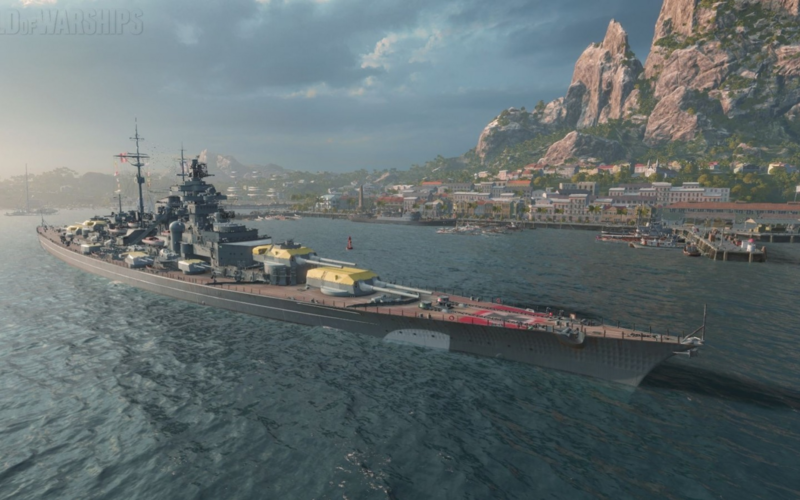 The biggest Battleship Bismarck was set to fight the Second World War, aiming at taking control over the open waters along with the heavy cruiser Prinz Eugen, raid Allied shipping from North America to Great Britain. Over nine tense days in the year 1941, after many attacks, Bismarck suffered sufficient damage from three hits that forced an end to the raiding mission. The dramatic battle crippled life swallowed the majestic Battleship Bismarck. In no time, the short and brave attempt by the German masterpiece created ripples within the British. In 1989, American oceanographer Robert Ballard located the wreck of the Bismarck.